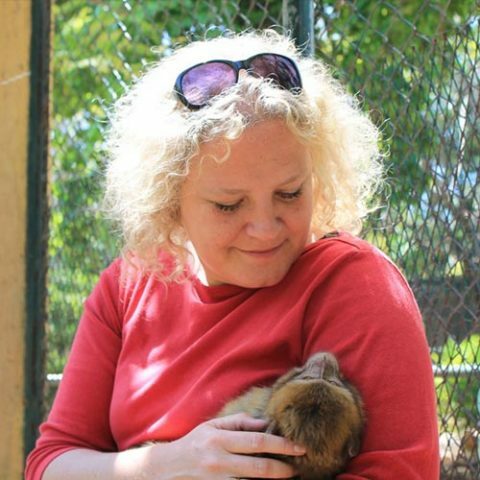 Els van Lavieren is one of the founders of the Moroccan Primate Conservation Foundation (MPC). 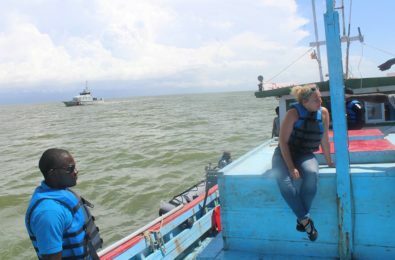 She was the first person to research the illegal trade in Barbary macaques in Morocco and now works full time on the conservation of these species. 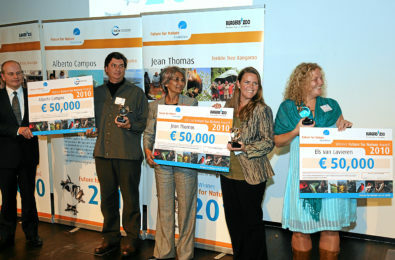 Receiving the Future For Nature Award in 2010 finally brought international recognition for her work. “I was head of the animal care department at AAP, a sanctuary for exotic animals, for six years. 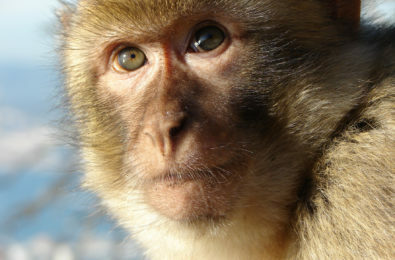 After seeing a large increase in the numbers of Barbary macaques coming straight from the wild in Morocco, I decided to do my thesis for the MSc in Primate Conservation on the illegal trade in Barbary macaques to find out about the logistics behind this trade and how to tackle it. I was the first person to do this research in Morocco. 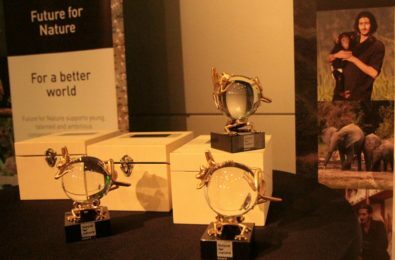 “Winning the Future For Nature Award in 2010 was a big honour for me. The large amount of money that came with the Award was a huge financial boost for MPC. The Award also opened doors to other funds and potential partners. On a personal note, the Future For Nature Award brought international recognition for my work in Morocco and gave me extra motivation to keep on with it, even though the circumstances are not always easy. Besides, it is fantastic to be present at the Future For Nature Award ceremony every year and meet all the other winners who are fighting to save their species somewhere on our planet.